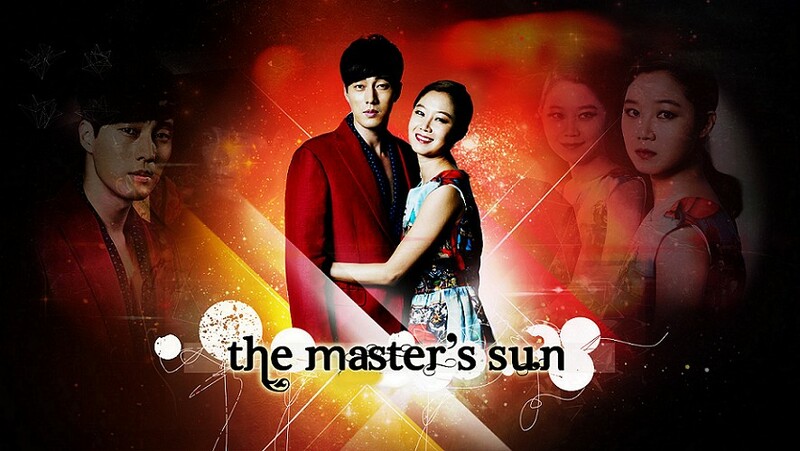 The Master's Sun (2013) was my very first K-drama. It made a very deep impression on me, and sparked my love for the wonderfully cute So Jisub. I knew nothing about this show going into it, and I was surprised when I realized it was about a girl who could see ghosts. Looking back, I'm not sure why I was surprised, since ghosts are a recurring theme in Asian movies. This show may be of the best quality I have ever seen in a television series. The imagery is beautiful, the acting is incredibly believable (the secondary characters are just as good as the leads, but I'll get to that later), and the music is outstanding! I am still humming some of the songs, and it has been a couple months since my second go-around. The ghosts, whom I felt were sometimes corny, are so extremely lovable that you really quickly forget your initial impression of them and you start to feel friendly toward them instead. 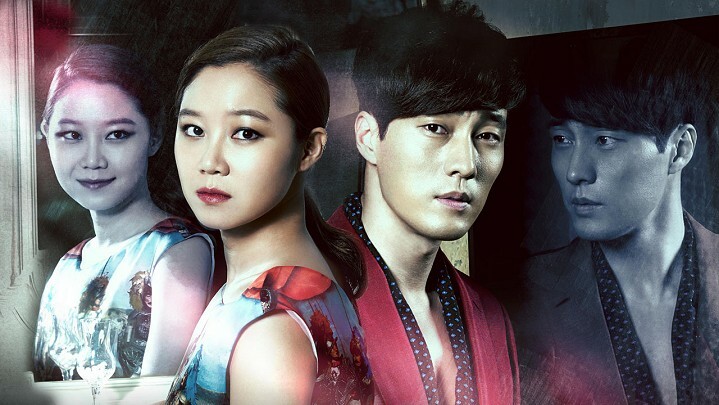 The story is about a woman, Tae Gong Sil, (Gong Hyo Jin), who had been in a coma for 3 years from an accident and she wakes up to find that she can now see ghosts. They appear to her and bother her until she agrees to help them. Because of this, she is always scared and can barely do anything or hold down a job because they appear to her any time of the day, even while she is trying to sleep! Later her nickname becomes "Taeyang" (in Korean the word means sun), which is the reason for the title. She meets a man named Joo Joong Won, (So Jisub) who is a very arrogant and selfish CEO of Kingdom, a very popular mall. Gong Sil quickly realizes that touching any part of his body results in the ghosts disappearing! She then tries to be near him, including getting a job as a janitor at the Kingdom. Eventually CEO Joo finds out that she can see ghosts and gives her a job as a Special Customer Service, since he has a ghost of his own to speak to. This ghost is his teenage love, Cha Hee Joo (Bo-reum Han), who died in a horrific car accident. There are deeper things that Joong Won had been through as a teenager and as the story unfolds these traumatic events become clearer, to open a window into our understanding of his character. So the two of them go through various adventures, as CEO Joo ends up helping her help the ghosts. I absolutely loved the way the stories of the ghosts were written. From the schoolgirl ghost, to the ghost children who try to take the little boy who lives in Gong Sil's apartment building (so creepy! ), to the army dog who dances, each and every ghost is memorable in their own right. The first main secondary character is the lovely Tae Yi Ryung (the beautiful Yoo Ri Kim), the model for the Kingdom who is supposed to wed a soccer player in the beginning of the show.  Yi Ryung was a classmate of Gong Sil's. Gong Sil was 'Big Sun' and Yi Ryung was 'Little Sun' since Gong Sil was much more popular and smarter than Tae Yi Ryung at the time. Since the accident, Gong Sil has been off the radar and not very sociable because of her condition. The second supporting character of Kang Woo (In Gook Seo) who is a security guard in Kingdom. He is played so well by the actor, and you really feel for him. I think they would have done well with a spin off of Kang Woo and Yi Ryung, because the chemistry between the two was so great. It's one of those on-screen relationships that you wish were reality. The other supporting actors in the series are Gong Sil's sister, who, even though she wasn't on screen as much as everyone else, depicted her character so very believably. So is her friend, another security guard at Kingdom, the blabbermouth with the big laugh. So much happens in this show. I went away from each episode feeling so good about myself. The sun necklace is a big part of the show. First, CEO Joo buys it for Gong Sil and tries to give it to her a couple times, but his pride prevents him from doing so. Finally he leaves it with the trash can ghost before he leaves for a week on business for China. Gong Sil finds it, but CEO Joo is not sure for a while if she even got it, because she doesn't tell him. It acts as a talisman, and she feels a lot less scared knowing it was from him. Get ready for tears at episode 12. That's all I can say about that one! The stories of the ghosts are often heart-wrenching as well, especially the ones dealing with children. One episode is particularly hard to watch. It made me so angry! You feel so bad for the trash can ghost, who we learn lost a winning lottery ticket by accidentally throwing it away into the same trash can that he sits by 24/7. Oh, I could go on and on about this show! It is a must see for everyone. It's funny, a little creepy at times, and oh so romantic. You can tell that the leading man has a heart even though he is so selfish. He soon begins to change, and in so doing makes us love him too. I've watched this show twice and am always wanting to watch it again. This will be my first recommendation for anyone just getting into K-drama, since it is the perfect example of the wonderful, beautiful world of Korean Drama.